Estella's Revenge: #WeekofReviews: Because I Need a #Reviewathon! 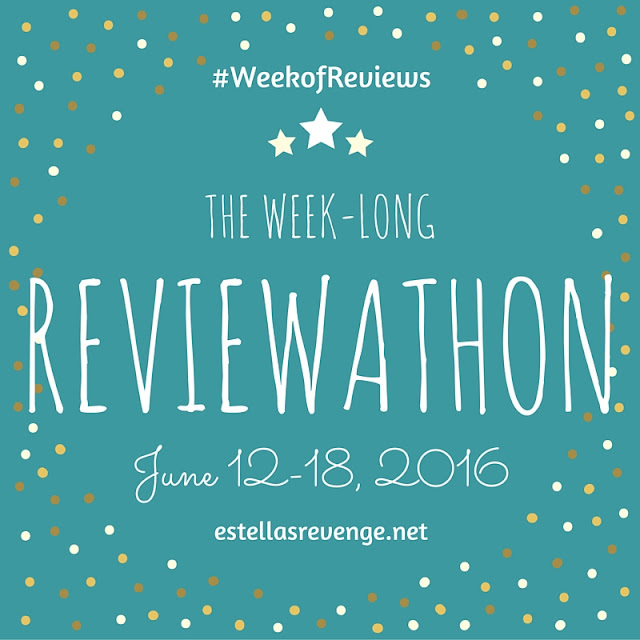 #WeekofReviews: Because I Need a #Reviewathon! I've done so many readathons, now I need a reviewathon! There's already a great one that exists here, but I need more than a weekend. For real. Sign up below if you'd like to jump into #WeekofReviews from June 12-18. I'll probably start writing, like, tomorrow. I might also sprinkle in a few video reviews and weird formats to keep it fresh! You can sign up with your intent-to-post or feel free to play it by ear. Up to ya! I'll post daily link-ups during the week of the event! Great idea! I have a nice little stack here that needs to go away. I'm going to start writing now too because that will be a busy week since it's the last week of school! Exactly what I need right now! Does it still count if I write them ahead of time and schedule while I'm on vacation that week! I'm in desperate need of a reviewathon, too. I went for a long while listening to so many audiobooks one after another and never really wrote a review for them. 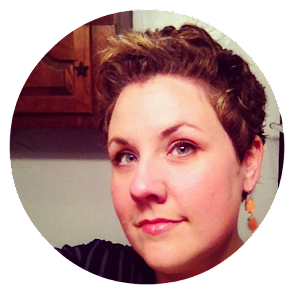 I just did a post to go live later for a lot of the books - my 2-second reviews. This is exactly what I need to get me caught up on all the reviews I've been meaning to write since, like, FEBRUARY. Thanks for making this happen! I look forward to seeing what everyone finally gets around to reviewing. I am so there. Oh crap. I just linked to my overall site and not an intent post. Le siiiiiiiiiiiiiiigh. I know I can't post them all this week, but would it count if I just wrote them and then went ahead and scheduled them for when I want them to post? Or do they need to be posted this week as well? What a great idea for y'all who read the fiends. I'm never behind because I don't read fast enough to ever fall behind!